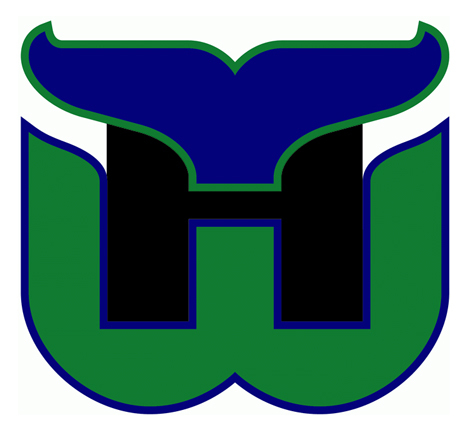 I remember the first time I saw the “H” in the Hartford Whalers logo. I think I was around 9 or 10 years old and it absolutely blew my mind. 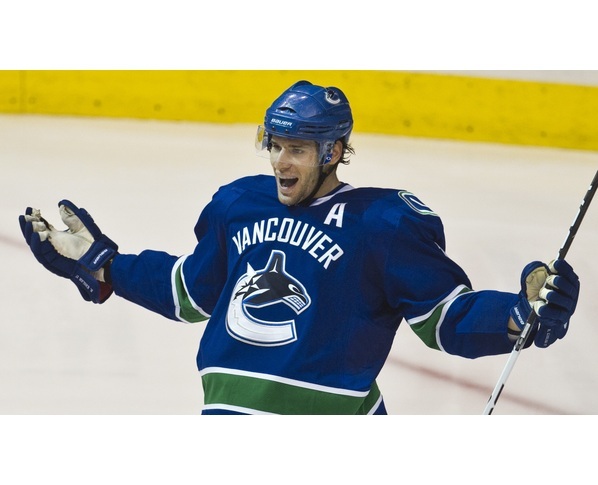 Just in case you still haven’t had the same Whalers epiphany, here you go. You’re welcome. As anyone who has read this blog knows, I’m a big fan of simplicity and, when it can be used effectively, clever design. When designing a logo, whether for a hockey team or any type of business, it’s extremely difficult to work in a meaningful design element in a very subtle way that doesn’t impede the overall look of the logo. But in those times when you do achieve it, it’s so completely obvious that you wonder why you hadn’t thought of it, or seen it, earlier. That’s when you know you’ve got a good design happening. A lot of design mumbo-jumbo in there, so I’ll give a visual example outside of the Whalers logo. You all know the FedEx logo, but do you see the arrow? It’s subtle, it’s effective, it doesn’t complicate the design any further than it needs to, and once you see it for the first time (which also blew my mind by the way), it’s impossible to un-see it and you wonder how you could stupidly have not seen it before. 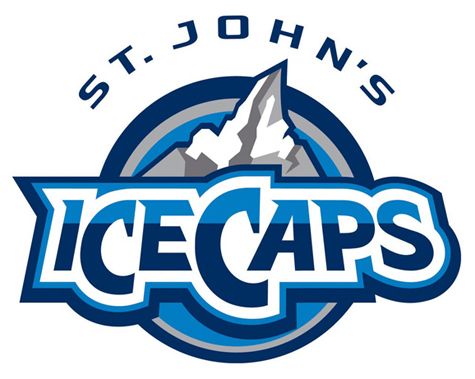 Another hockey example is the AHL’s St. John’s Ice Caps. It’s a pretty solid logo, but there’s also a stylized map of Newfoundland and Labrador (the province that St. John’s is in) in there. Clever. Effective. The H in the Whalers jersey might not be quite as subtle at the arrow in the FedEx logo, but it still makes for an excellent and classic NHL logo. 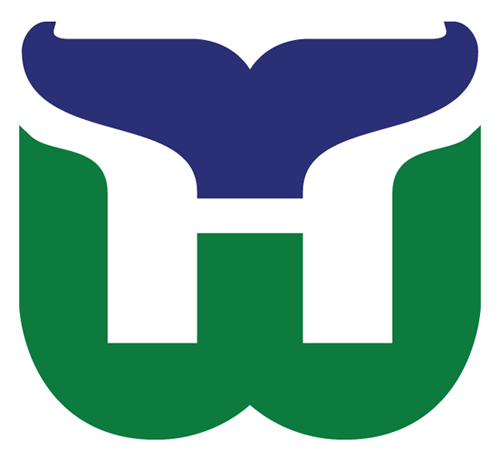 The Whalers’ logo above was in use from 1979 to 1992. After 1992, they felt the need to box the entire logo inside grey for some reason, of which I’m not a fan. And before 1979, as members of the dying WHA, they were known as the New England Whalers, negating the need for an H in the logo. When the NHL swallowed up the WHA, the ‘New England’ changed to ‘Hartford’ because of the demands of the Boston Bruins, and the logo featured here was born. As a side note, check out this image to see the original progression of the logo’s concept, from a trident-inspired version to the logo they used. 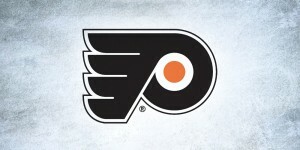 So, what other positives are there with this logo? A lot of things. There’s also a simplicity in the colour scheme, with only green and blue which relates closely to the idea of New England: rolling green hills and blue ocean. And green is probably the most under-utilized colour in the NHL, with only Dallas, Minnesota and Vancouver using any green on their uniforms; whereas red is used by 15 teams, and blue by 16 teams. Green is an untapped market here people! Also, the whole idea of whaling is entrenched in the New England historical culture, so the name and logo also has the connection to the city going for it. That being said, Hartford is a good 40 miles from the ocean so I would question how many whales managed to find their way up the I-91 from New Haven, but considering the original name of the franchise (New England Whalers) and that they originally played in Boston (right on the ocean), it’s a very minor quibble. Also, the simplicity of the concept – an H and a W with a whale tail (no, not THAT kind of whale tail, sicko) – is executed very well. This one, because of the width of the W, lends the logo a sense of strength and solidness, while the use of the H in the negative space and the curves on the bottom of the W and in the tail gives the logo more elegance and movement as well. 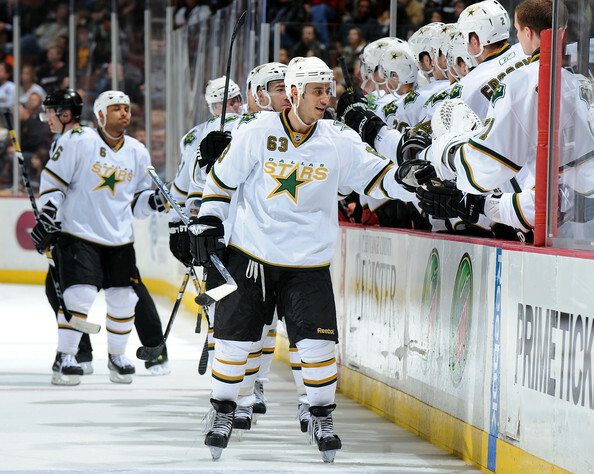 Strength, elegance and movement are attributes that personify the sport of hockey. I’m not crazy about the outlines around the shapes and think that those could probably be removed. 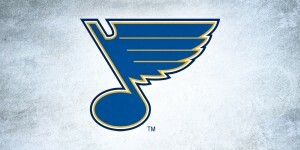 But otherwise, this is a solid logo that makes the NHL poorer for not having it on its current jerseys. If the Whalers were still around today, they would definitely be listed ahead of their franchise successors, the Hurricanes, on the BTLNHL list. I think I’d place them at 6th, right behind the Canadiens and ahead of the Penguins. As a tribute, here’s their classic theme song, the Brass Bonanza, set to video. The song was played after each Whalers goal until 1992, when Brian Burke decided he didn’t like it. If nothing else, I hope this will bring a tear to the eye of ESPN and TSN journalist Pierre LeBrun. Enjoy! I could never get over the fact that the top “legs” of the H are so much shorter than the bottom, thus making it not really an H. If you look at the artist’s logo progression you linked to, the last one has a great looking H and I love it that way. I wonder why they didn’t keep that? True, it is pretty short on top, but my example of the logo could be slightly inaccurate too, as it looks a little better on the jerseys on the image of Gordie Howe at the top. Chris Creamer’s site (sportslogos.net) is great, but it’s not alway extremely accurate. 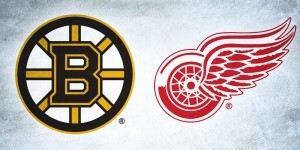 This is not only my all-time favorite hockey logo, it’s my all-time favorite logo period. Brands, bands, beers, you name it – absolutely #1 greatest logo ever. Love it!